AAA found that based on recent studies and reports that 56 percent of fatal crashes from 2003 through 2007, with excessive speed being the number one factor. They did point out that 56 percent may to some degree overestimate the contribution of aggressive driving to fatal crashes. Although, it is likely that aggressive driving contributes to at least some crashes in which it is not reported due to lack of evidence. AAA looked at a FARS Study (2003 – 2007), which showed that sspeeding was the most common potentially-aggressive action by far; nearly one of every three fatal crashes over the period studied involved a driver who was reported to have been exceeding the speed limit and/or driving too fast for conditions. Half of the fatal crashes (53,358, 50.0%) coded as involving potentially-aggressive actions were single-vehicle crashes; 45,021 (42.2%) involved two vehicles, and 8,348 (7.8%) involved three or more vehicles. Of the 45,021 two-vehicle crashes, potentially-aggressive actions were coded for only one of the drivers in 94.5 percent of these crashes and for both drivers in 5.5 percent. Of the 8,348 crashes involving more than two vehicles, potentially-aggressive actions were coded for only one driver in 91.6 percent of these crashes, two drivers in 6.9 percent, and more than two drivers in 1.5 percent. The above statistics are somewhat sobering. Speeding and aggressive driving lead to accidents, which often end in fatal results. Often stress in our lives can cause us to grip the wheel tightly and act erratically and drive overly aggressive. I think it is important for all of us to take a deep breath, count to 3 and relax when we feel the aggression coming on. Why take the chance of hurting yourself or others while on the road. 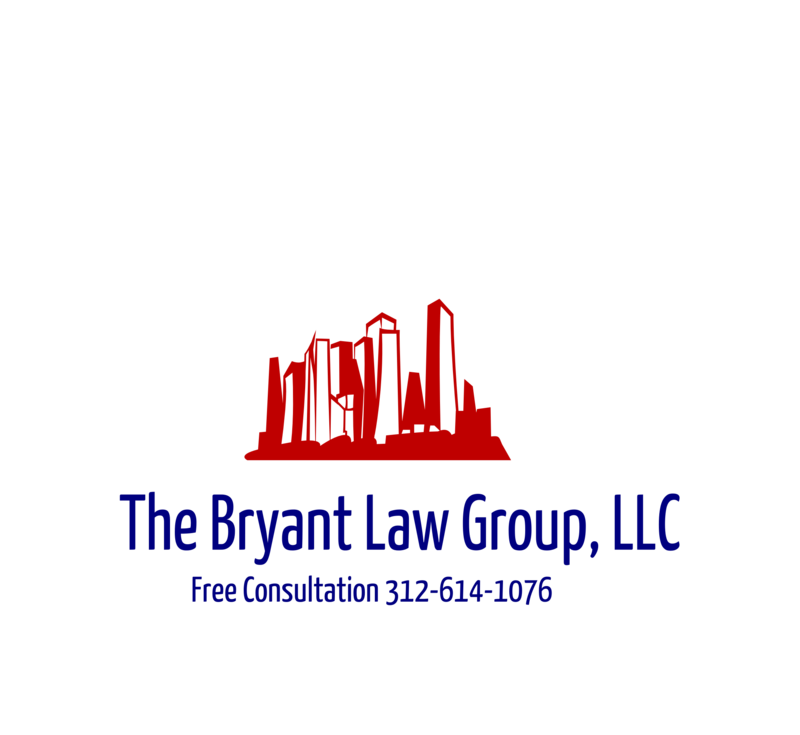 If you or someone you know is involved in an accident or has been a victim of road rage, then contact attorney Aaron Bryant for free consultation. Call today at 312-588-3384.